Sean e Natalie they are two guys in love…. 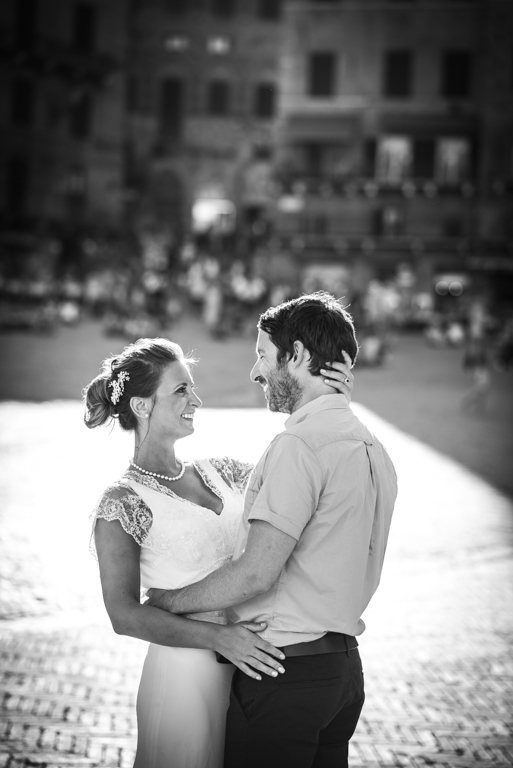 this intimate wedding in Siena Tuscany..it’s perfect . Siena it’s my town and I love this place , have been their photographer was for me an incredible experience.